Two wellness activites are planned for SNR in the coming month. Just one week into the semester and three into the new year, the SNR Wellness Committee has its eye on our health with two upcoming health and wellness events. SNR is sponsoring a walking event at 1:30 p.m. Jan. 25 at the Recreation & Wellness Center on East Campus. It’s the chance to see the updated Recreation & Wellness Center if you haven’t been to the facility. The committee is suggesting each person walk a 3-mile distance, about 30 laps on the walking/jogging track on Level 3 of RWC. Again this February, SNR will be competing in a stair challenge for health and wellness — and prizes. •	Completing more than 100 flights. Flights counts will be entered on an honor-code basis into a tracking system associated with one’s SNR profile. Undergraduate students wanting to participate should contact Mark Mesarch at mmesarch1@unl.edu by Jan. 30, 2019, for inclusion. 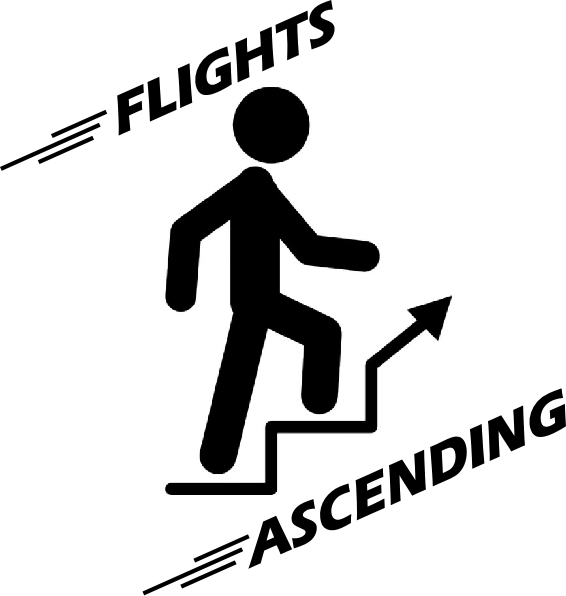 Last year 47 people participated, completing more than 16,000 flights of stairs in the month of February alone. It was a race to the top of Hardin Hall with both Tsegaye Tadesse and Marty Hamel completing 1501 flights each. To participate, or for more details on the competition, click here.